HOLA A TODOS EL DÍA DE HOY LES MOSTRAREMOS COMO PREPARAR UNA DELICIOSA SOPA DE CASTAÑAS ,ESTA ES UNA SOPA DULCE LA CUAL SUELE SER SERVIDA COMO POSTRE , LA CASTAÑA PARA QUIEN NO LA CONOCE ES UN DELICIOSO FRUTO QUE SI LO PRUEBAS UNA VES CON SEGURIDAD PASARA A SER PARTE DE TU ALIMENTACIÓN PARA SIEMPRE. ESTA TIENEN MUCHOS BENEFICIOS, YA QUE APORTA FIBRA,ACIDO FOLICO Y VITAMINAS. LAS CASTAÑAS PROCEDEN DEL ÁRBOL DE CASTAÑO QUE CRECE EN ZONAS TEMPLADAS, COMPARADAS CON OTROS FRUTOS SECOS LAS CASTAÑAS SON BAJAS EN CALORÍAS. Y AL IGUAL QUE OTROS FRUTOS SECOS LAS CASTAÑAS TIENEN ÁCIDOS GRASOS SALUDABLES MONOINSATURADOS. 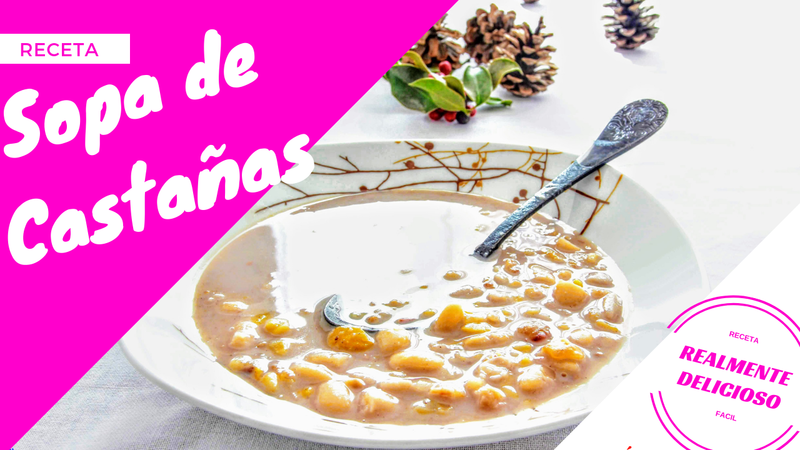 COMENZAMOS ESCURRIENDO LOS FRIJOLES, LOS CUALES HEMOS DEJADO EN AGUA LA NOCHE ANTERIOR PARA DISMINUIR EL TIEMPO DE COCCIÓN Y PERMITIR QUE APROVECHEMOS MEJOR LOS NUTRIENTES. LUEGO AGREGAR LOS FRIJOLES EN UNA OLLA GRANDE CON AGUA, AGREGAR UN PIZCA DE SAL. AGREGAR LA CANELA MOLIDA Y POR ULTIMO AGREGAR LA AZÚCAR GRANULADA. AHORA AGREGAMOS LAS CASTAÑAS (YO USO CASTANAS PRECOCIDOS; SI USAN CASTANAS SECAS O CRUDAS SU TIEMPO DE COCCIÓN ES DE APROXIMADAMENTE 1 HORA) . LUEGO VERTER AGUA HASTA CUBRIR BIEN LAS CASTAÑAS. CON UNA CUCHARA MEZCLAR BIEN LOS INGREDIENTES ., PROBAR EL SABOR DE LA SOPA PARA SABER SI LE HACE FALTA ALGO Y LUEGO COCINAR DURANTE 20 MINUTOS MAS APROXIMADAMENTE. TERMINAR LA COCCIÓN MEZCLANDO CONTINUAMENTE LAS CASTAÑAS Y LOS FRIJOLES A FUEGO LENTO. CON LA AYUDA DE UN CUCHARON GRANDE VAMOS A DESHACER LA MITAD DE LAS CASTAÑAS PARA APORTAR UN POCO DE ESPESOR A LA SOPA Y EL RESTO PARA QUE SIRVE DE DECORACIÓN AL PRESENTARLA. LAS CASTAÑAS SON CONSIDERADAS ALIMENTOS CARDIO SALUDABLES SIEMPRE Y CUANDO NO SE ABUSE DE SU CONSUMO. ESTA RECETA QUE LES COMPARTIMOS ES UNA BUENA MANERA DE DISFRUTAR DE ELLAS MAS ALLÁ DE ASARLAS COMO ES COSTUMBRE. ESTAS TAMBIÉN SE PUEDE SABOREAR CRUDAS, HERVIDAS,ASADAS O DULCES Y EN LA GASTRONOMÍA MODERNA LAS UTILIZAN EN CREMAS,SUFLES, ESTOFADAS CON MANTEQUILLA Y COMO GUARNICIÓN; ESPECIALMENTE, EN PLATOS DE AVES. TAMBIÉN SON MUY ÚTILES EN LA REPOSTERÍA. YA QUE CON ELLA SE ELABORAN ESTUPENDAS TARTAS Y ESOS REFINADOS Y GOLOSISIMOS MARRÓN GLACE, QUE NO SON OTRA COSA QUE CASTAÑAS COCIDAS Y CONSERVADAS EN ALMÍBAR..
EXISTE UNA GRAN VARIEDAD DE INGREDIENTES CON LOS CUALES PODEMOS ACOMPAÑAR LA SOPA DE CASTAÑAS. 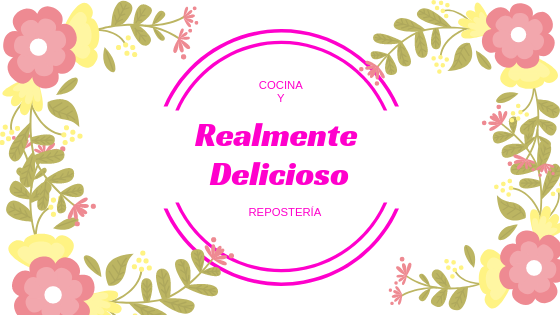 , PERO SINCERAMENTE ESTA RECETA ES NUESTRA FAVORITA. UNA VES LISTO, VERTER LA MITAD DE LA SOPA EN UN BOL GRANDE Y RESERVAR. (ESTO EN EL CASO DE QUE NO VAYAMOS A CONSUMIR TODA SOPA EN EL MISMO DÍA. PODRÍAMOS GUARDAR Y CONSUMIR DENTRO DE UN PAR DE DÍAS SIEMPRE Y CUANDO ESTE ES REFRIGERACIÓN. AL RESTO DE LA SOPA LE VAMOS AGREGAR UN POCO DE LECHE LA CUAL LE APORTARA CREMOSIDAD A LA SOPA, MEZCLAMOS BIEN CON UNA CUCHARA Y COCINAMOS A FUEGO BAJO DURANTE 10 MINUTOS MAS. AHORA VERTEMOS LA SOPA EN UN BOL GRANDE Y VEAN NADA MAS QUE DELICIOSA SE VE. Y NI HABLAR DEL OLOR QUE SENTIRÁN MIENTRAS LA COCINAN, Y BUENO AMIGOS AHORA EL PASO QUE MAS ME GUSTA, SERVIR Y DISFRUTAR ESTA DELICIOSA SOPA. AMIGOS ESPERO QUE LE HAYA GUSTADO LA VIDEORECETA, RECUERDEN COMPARTIR Y REGALARME UN LIKE SI LES GUSTO. UN SALUDO, LOS ESPERO EN LA PRÓXIMA RECETA.